We're still all in our feelings about Prince Rogers Nelson. Singer. Songwriter. Actor. Icon. The Original Mr. Steal Yo' Girl. We've lost a legend, and it hurts. While the circumstances surrounding his passing are still unclear, one thing can't be debated--The Artist, and his legendary style, gave us life. As pop culture commentator Awesomely Luvvie stated, "What do you say about the man whose hair game was so immaculate that you knew that yours could never measure up and you shouldn’t even try? This was the man who left his scarf on when it rained at the Super Bowl, and he slayed the halftime performance while protecting his beloved coif." "He wore more hairstyles than most women would ever try," his stylist Kim Berry told ABC News' 20/20. "He wore it all the way across the spectrum from pony tails all the way to wraps, from cuts to finger waves, so he didn't have no boundaries." 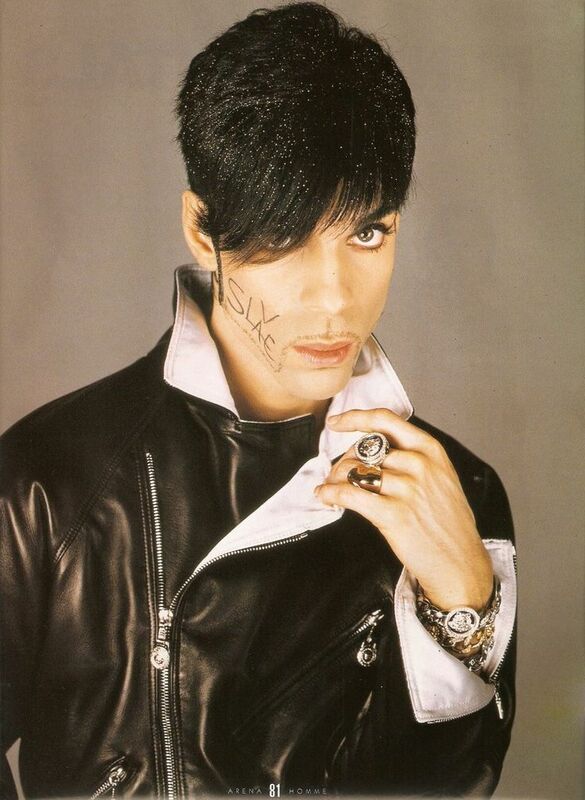 In honor of The Beautiful One, CurlyNikki shares these 5 divinely epic moments when Prince's hair slayed. 19-year old Prince made his debut with in 1978, sporting a luxurious 'fro on the cover of his feature-length album "For You." 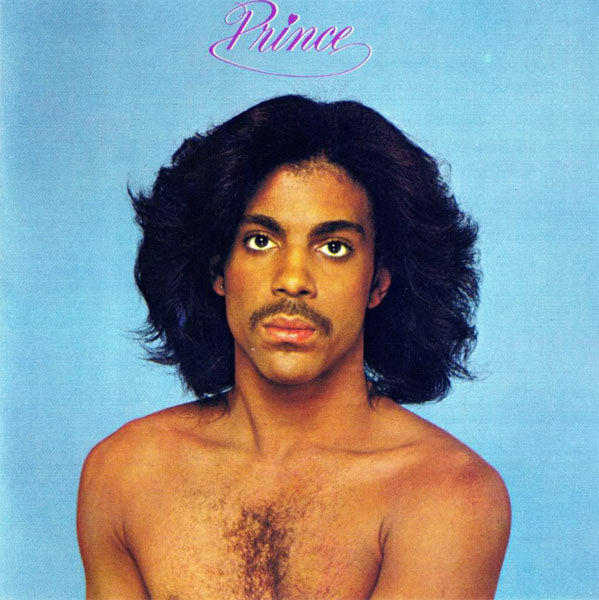 He followed up just a year later with "Prince," featuring your mama's jam, "I Wanna Be Your Lover,' a bare chest, and a fly blow out. By the time he was named People's Sexiest Man Alive in 1984, he had dropped "Dirty Mind,"(1980) "Controversy,"(1981) "1999,"(1982) and "Purple Rain." 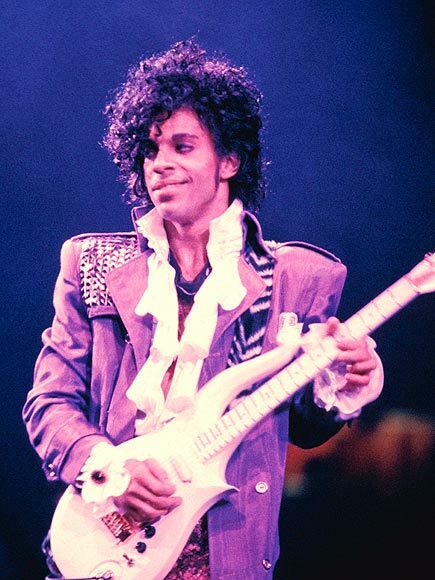 Prince purified himself in the waters of Lake Minnetonka, and emerged with a head full of silky curls. He reinvented himself in 1992, and became a symbol. 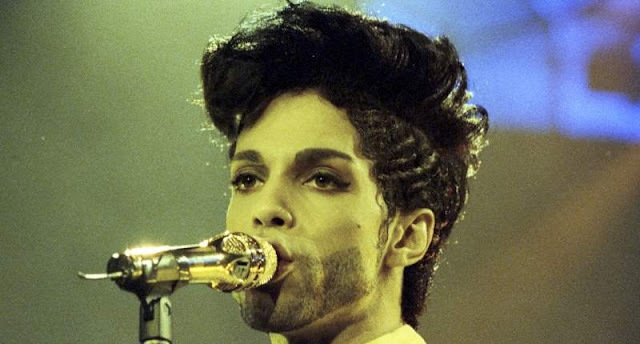 His 14th album would bear the symbol that would become his name, and he sported a new style--finger waves. How many of us are still rocking this style today? In 1997 ads for Versace, The Artist Formerly Known As ushered in a new era with a stylish pixie cut. Prince dropped his 37th(!) 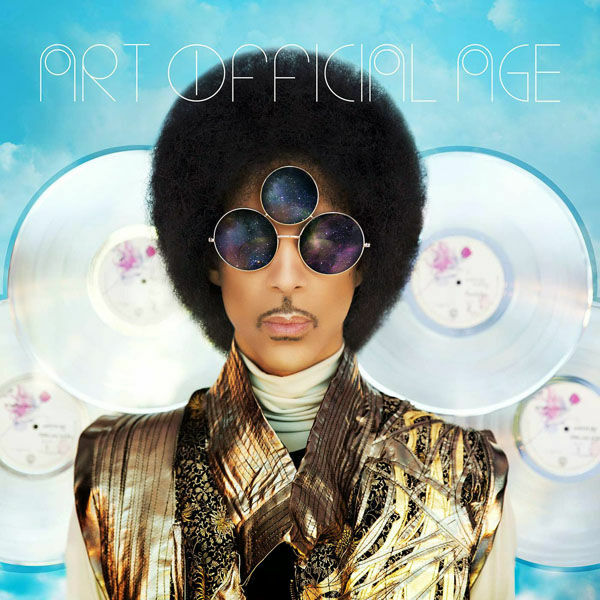 studio album, Art Official Age, in 2014. He returned to his boss Afro, with many of us trying to copy his iconic look. His style evolved through the years, but some things never changed--his incredible looks, his impeccable taste, and his undeniable talent. 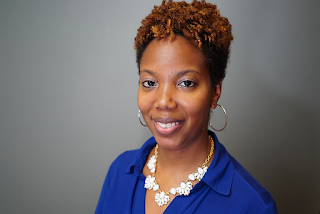 Tiffani Greenaway is the wife and mom behind MyMommyVents, a New York city parenting blog. Her tips have been seen on Yahoo Parenting, Mommy Noire, and Fit Pregnancy. Find more of Tiffani's work at mymommyvents.com.